Robert is interning with the Collective focused on recruitment and branding. He is developing innovative ways to get young people involved in The Collective. Rob also interns with the Mid-South Peace and Justice Center. He is working alongside the Organizing Director on the Juvenile Justice Project. The project partners with Juvenile Courts to help find youth effective and meaningful community service opportunities. Rob is motivated to do this work because he is one of the individuals who needed the support and opportunities. He has experienced the struggles, the stress, and the emotional turmoil many youth in Memphis go through just trying to survive. Rob wants to be the example and role model that many youth don't have growing up, an example that shows the possibilities in life. 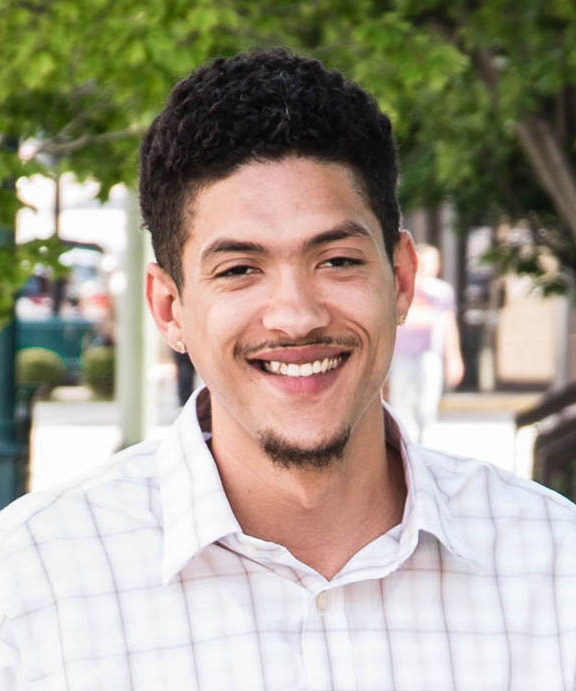 Rob is currently a full time student at Southwest Tennessee Community College, pursuing his bachelor degree in Sociology.